What is the significance of Copyright Registration in today’s competitive age? Evidently, creating a series of flops does not matter at all if one has pursued on a novel idea. On the contrary, creating a spurious or plagiarized piece of art won’t give the kind of contentment what an original effort can. Every ingenious inventor, artisan or a technician is keen on preserving the uniqueness and originality of his innovation. If you proudly possess an oeuvre of your innovative works such as literary manuscripts, music compositions, playback records, 3D designs, a computer programme or a thesis, you might be apprehensive of societal risks such as bootlegging or alteration of your work without your consent. As to cover all such perils, the Indian Government has formulated various laws for the protection of the Intellectual Property Rights. The Government checks the breach of copyright through the Indian Copyright Act-1957. #1. How to get legal protection under the Copyright Act? It is indubitable that through all Copyright laws are governed in India under the Indian Copyright Act-1957. Nevertheless, one can actually get a legal cover for his original creation only if he gets a Copyright Registration. Without this essential legal protection, one can’t claim the novelty of his work in case of infringement of the Copyright laws. #2. What is the relevance of copyright registration in India in the current scenario? The significance of the Copyright Registration Process can never be forsaken, especially in today’s techno-savvy world where uncanny techniques help in easy bootlegging, copy-editing and manipulation of someone’s endeavour for which he might have burned the midnight oil. 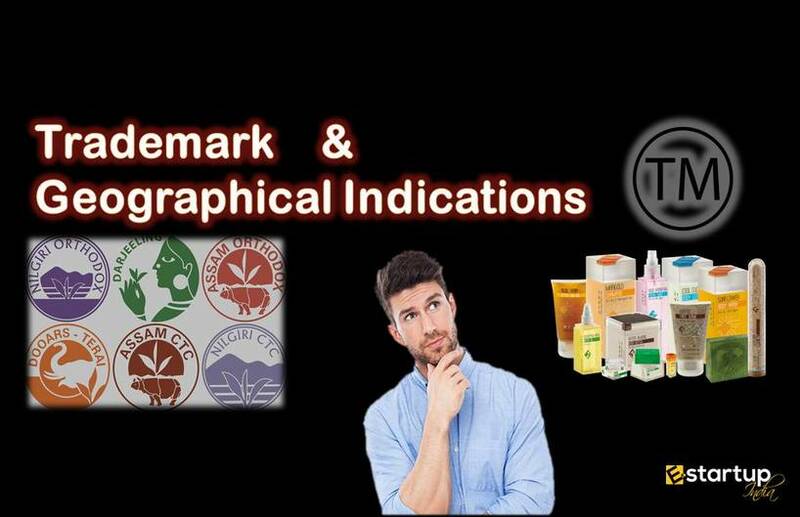 In the recent scenario, one can find endless cases of Intellectual Property Rights violation that get shelved and overlooked due to an absence of a Copyright Registration. #3. Is there any case of Copyright violation by an eminent intellectual? There are indeed innumerable instances of Copyright violation by the insignificant and unrecognized parties. Often such cases get easily neglected as plagiarism by such parties is not significant enough to disrepute the work of an established pioneer. However, a breach of Copyright can never go unnoticed even if it is from an eminent academician. This is so, in the recent case of Chetan Bhagat’s latest literary masterpiece ‘One Indian Girl’, which has landed the celeb author in much controversy due to its alleged plagiarized content. #4. What is all about the case of plagiarism by Chetan Bhagat? There are millions of bibliophiles in India who would just like to glue to a Chetan Bhagat best-seller as their favorite weekend pastime. Many of his literary masterpieces have been adopted by filmmakers in many blockbuster hits. But, what had grabbed everybody’s attention in 2017 was the allegation of a Bengaluru based author Anvita Bajpai that the latest book of Chetan Bhagat entitled ‘One Indian Girl’ was plagiarized from a story ‘Drawing Parallels’ from her book- ‘Life, Odds & Ends’. Bajpai had filed a lawsuit in Bangalore Civil Court against the renowned novelist regarding the same. #5. What was the impact of the legal proceedings against Bhagat’s book? The petition filed by Anvita Bajpai had instantly provoked many critics to cast aspersions on the celebrated littérateur. It had eventually become a sensation and caused the judiciary to pass a momentary dictum for proscription on the sale of the novel on charges of plagiarism on 19th April 2017. This ban was however short-lived, just as the court could not take any concrete action against Bhagat on grounds of lack of sufficient evidence, and most importantly, in the absence of a Copyright Registration. #6. How can copyright registration protect the originality of a creative work? A copyright acts as an intangible asset, also referred to as an intellectual property. Copyright registration process safeguards a creative work, from infringement and objectionable reworking by others. #7. How can copyright registration provide monetary benefits to an artist? Upon copyright registration, one can grant an endorsement to others for using or adapting your work against a regular payment of royalty. This way, one can become his own boss and can permit the users of his work to adapt his creation as per his terms & conditions. Besides, one can sell his creation to others at a handsome price. #8. What can be covered under copyright registration in India? #9. What are the documents required for copyright registration in India? If you have any queries regarding Copyright registration process, feel free to contact our business advisor at 8881-069-069. Usually, I never comment on blogs but your article is so convincing that I never stop myself to say something about it. You’re doing a great job Man. Best article I have ever read Keep it up! We sincerely thank you, sir, for your kind attention towards this significant issue. Moreover, we expect some suggestions to it from you, so that educate our readers more effectively. Why is there clash between HUL & Ministry of AYUSH over use of Ayush trademark? 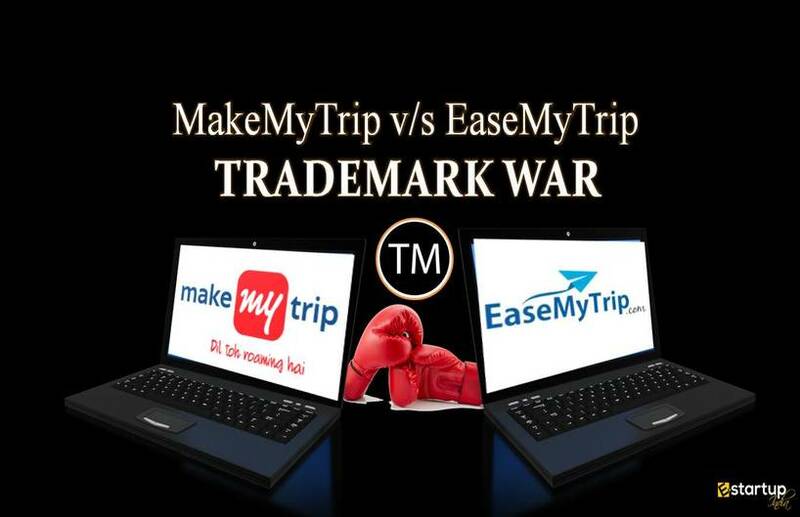 Why has MakeMyTrip charged EaseMyTrip for trademark violation?